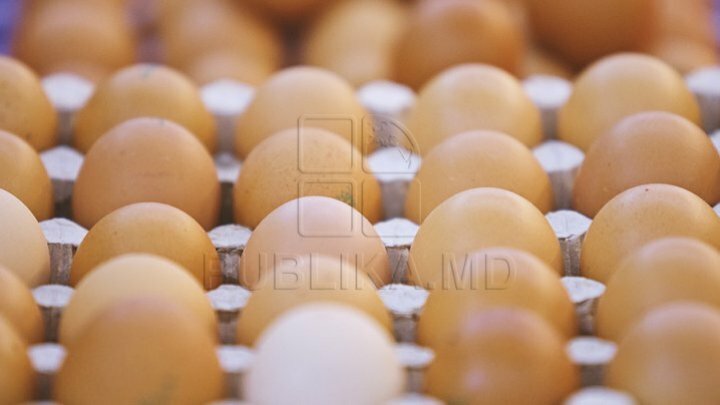 Almost a third of the eggs from Moldova were exported to Irak, this year. According to the National Agency for Food Safety, is about 194 million eggs. The owners of poultry companies want to export meat in the EU too. But, to start exporting in the EU, they should fulfill the EU requirements. Thus, the system of laboratories should be reorganized. The ANSA representatives hope that the next year, the Europeans will import meat from Moldova. According to the Ministry of Economy, in 2017, 65% of the exports were made in the EU. Starting this year, the poultry companies produced almost 16 thousand tones of chicken.